When it comes to security, your home is unique. Yes, there are commonalities, but generally, your perimeter or whether you’re single or double storey – and a host of other factors – all play a role in the customisation of a security solution. “Modern technology is the game-changer in the fight against crime,” says Agnieszka Gryn, regional executive, Fidelity ADT. 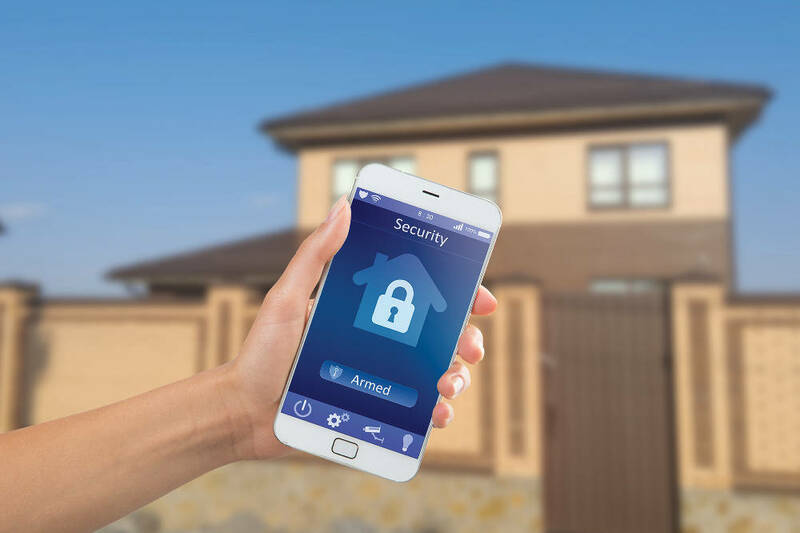 “Modern South African consumers are shifting towards wanting more control of their home and home security. To this end, it is now also possible to control all aspects of a home system from your mobile phone. We recently introduced two new products which put the power in your hand – literally. They allow homeowners to activate and deactivate alarm zones and monitor every aspect of the system. It’s also possible to view a live video feed of your outside perimeter.” The lighter, entry-level product is SecureHome and effectively acts as a keypad for your security system outside of the home. The more advanced product, SecureConnect, essentially turns your house into a full-on smart home, offering not only a range of security features, but also the ability to turn off other IOT devices such as a pool pumps, security lights and even your coffee machine. Using geolocation technology, SecureConnect can even automatically arm the alarm when you’re 5km away from home. These products are monitored through a central monitoring station with armed response. Automated responses is only one feature of Control4. Husband says, “When you have an automated home as offered by Control4, the homeowner can benefit from multiple services in their home, each responding to an alarm trigger. For example, when the alarm system triggers, the Control4 system displays the CCTV camera that looks over the area that triggered, while activating lighting in the home and flashing outdoor lights, to alert those outside of the trigger. While this is going on, the garden irrigation system can be triggered to scare off any animals that might have set off the alarm to avoid another false alarm. “How about having the peace of mind to know that when you arm the alarm before going to sleep at night, all doors in the home are closed and locked? Any security doors can also be automatically closed and locked,” he explained.